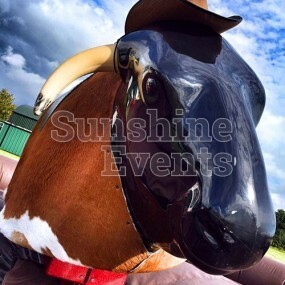 Whenever you hear the words 'Rodeo' or 'Bucking', you'll often find it followed by 'Bull' or 'Bronco'. 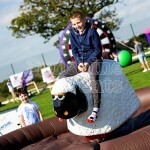 But why not bring something different to your event with our very own Maurice the Rodeo Sheep. 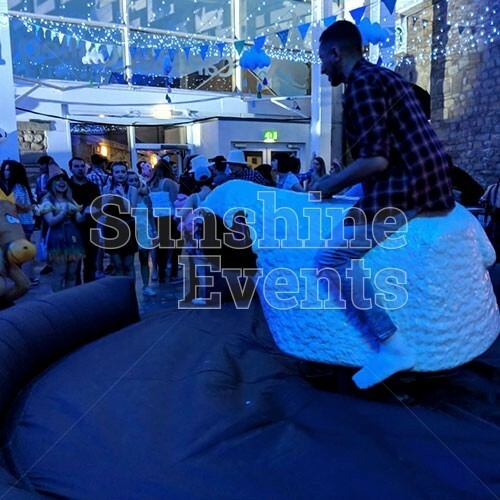 There’s something quite comical about riding Maurice, with his laconic expression on his face, he hardly seems fazed by the rider astride his back, but he carries on regardless, twisting and turning to throw you off. 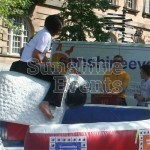 Maurice is operated by our Fun Expert who gives the rider a fantastic experience from the moment they get on his back. 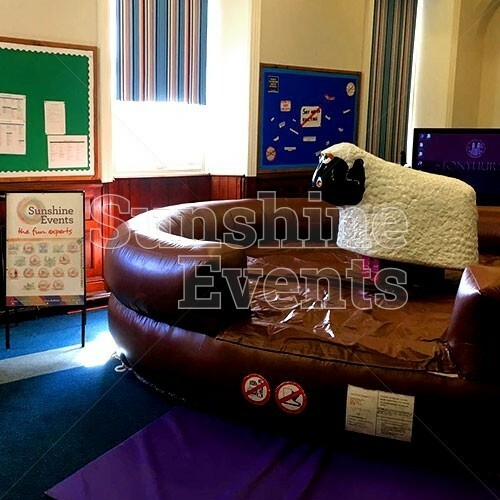 There’s no wool to grab hold of, so you’ll need to grab onto the solitary handle and try your best not to be thrown onto the soft inflatable bed. Once you hit the bed, the Rodeo Sheep will stop instantly, preventing any chance of receiving a bump on the noggin. 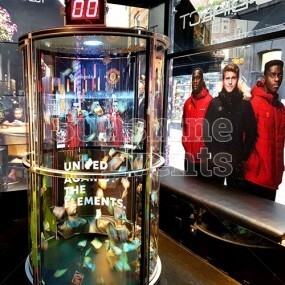 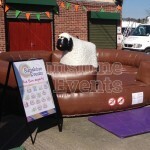 And your time will be recorded on the competition timer, so you can find out who has managed to ride the ram the longest! 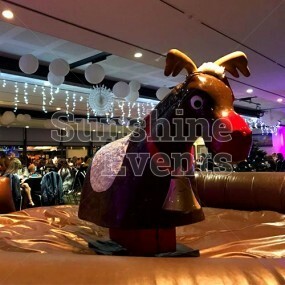 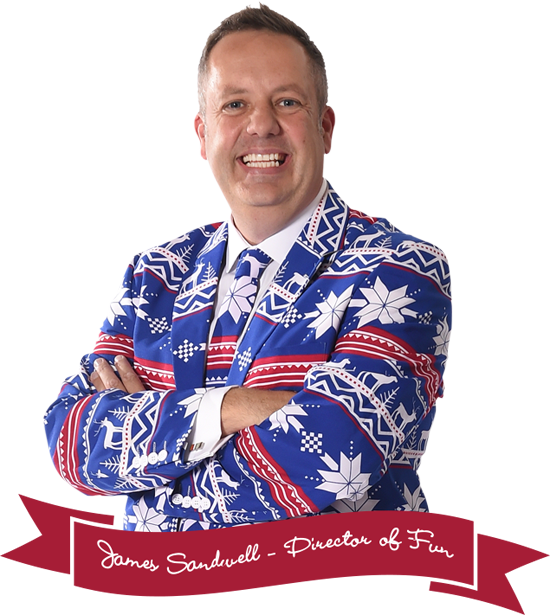 Amazing at fun days, the Rodeo is most at home at outdoor events, but can always be used indoors if the weather turns sour. Alternatively, we have our huge Rodeo Canopies that can keep the showers at bay. 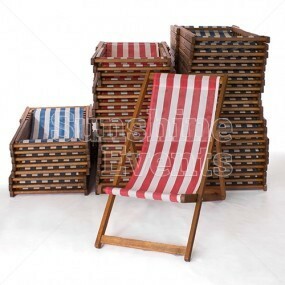 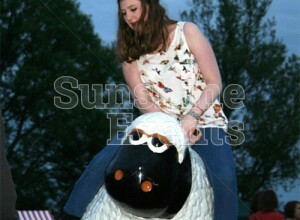 Now it’s down to you to hitch your leg over the sheep and ride until you cannae ride no more! 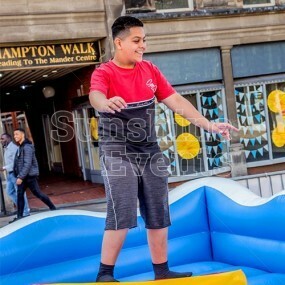 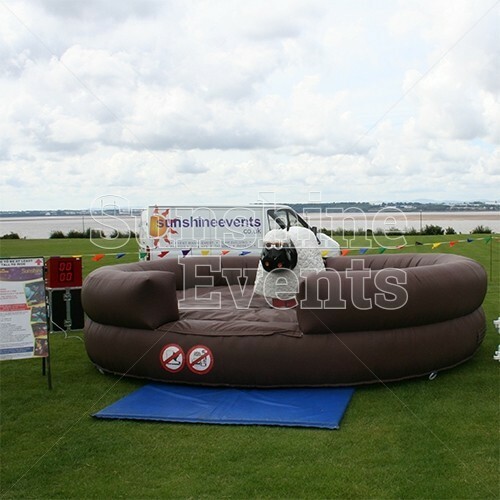 What events are the Rodeo Sheep Hire suitable for? The Rodeo Sheep Hire is a great alternative to the Rodeo Bull as its quirky look will entertain those spectating as well as those taking part. 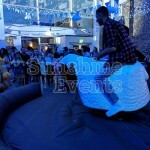 Hilarious to watch as well as ride! 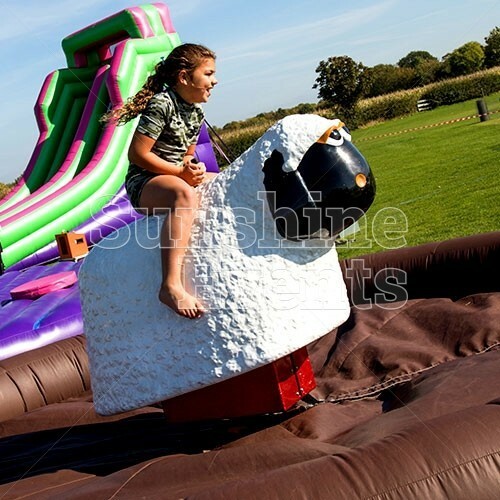 Ewe won’t believe the amount of fun you could have on the Rodeo Sheep. 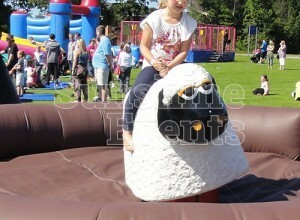 Just hold on tight and you won’t be feeling sheepish as you fall off! 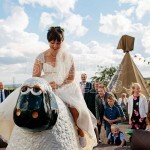 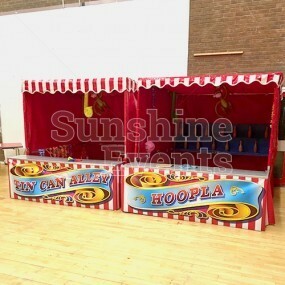 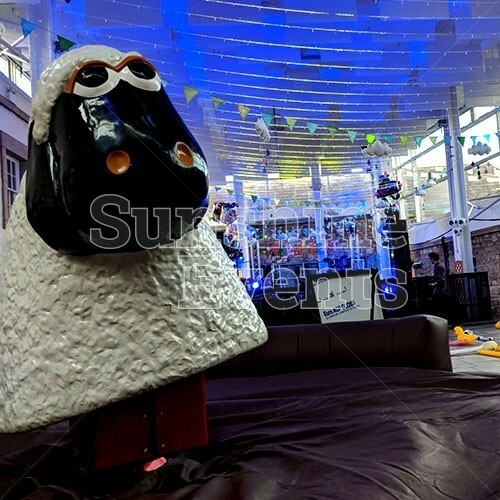 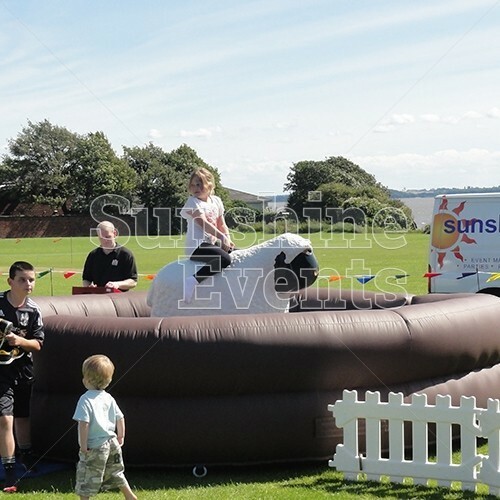 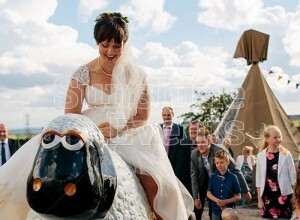 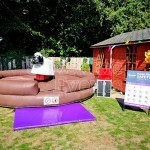 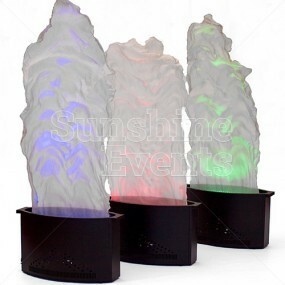 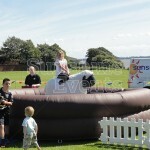 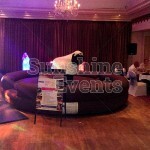 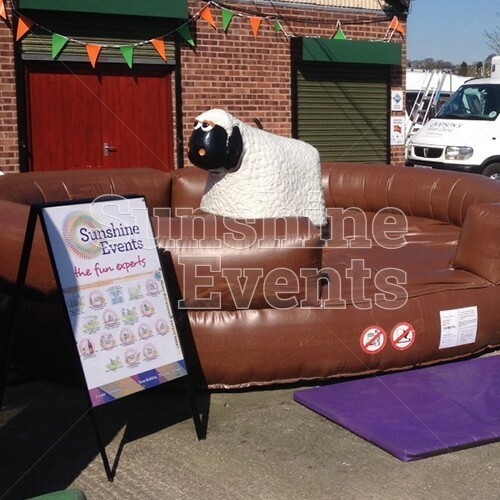 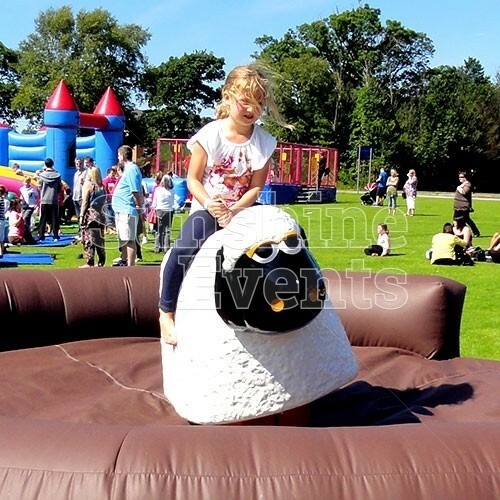 Rodeo Sheep Hire has been added to your Event Quote.